This article details the step-by-step instructions for installing the TaroWorks 4.7 managed package into Salesforce.com. Once you've completed the steps in this article, your field officers will receive a notification to upgrade TaroWorks on their mobile device upon their next sync. You must be on TaroWorks version 4.6 or higher. If not, please upgrade to version 4.6.X first. 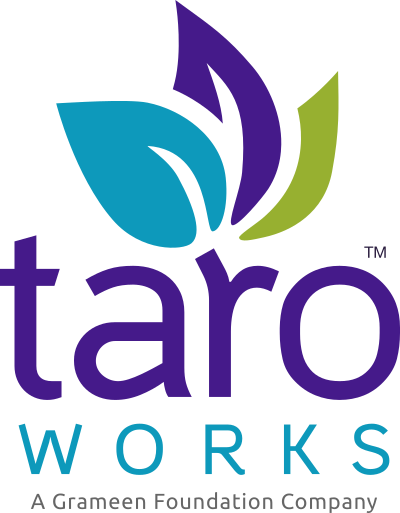 Click the latest TaroWorks 4.7.X Salesforce Managed Package Installation Link for a Production Instance on the TaroWorks Release Page. Congratulations, you have successfully installed TaroWorks 4.7.X into your Salesforce instance!